Can’t get enough of Cinnabon Cinnamon Rolls? You’re SO not alone. And guess what? 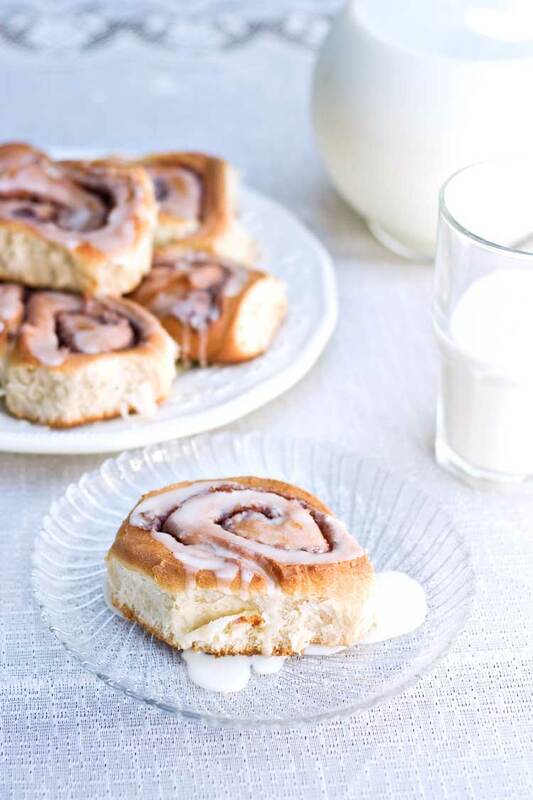 You can easily make yourself a treat just like the Cinnabon Cinnamon Roll recipes. No lie! Breakfast recipes that are easy to make and taste great are the way of my world. I mean, why make something more difficult than it has to be, right? And making food like this…well, it’s sure to result in smiles. 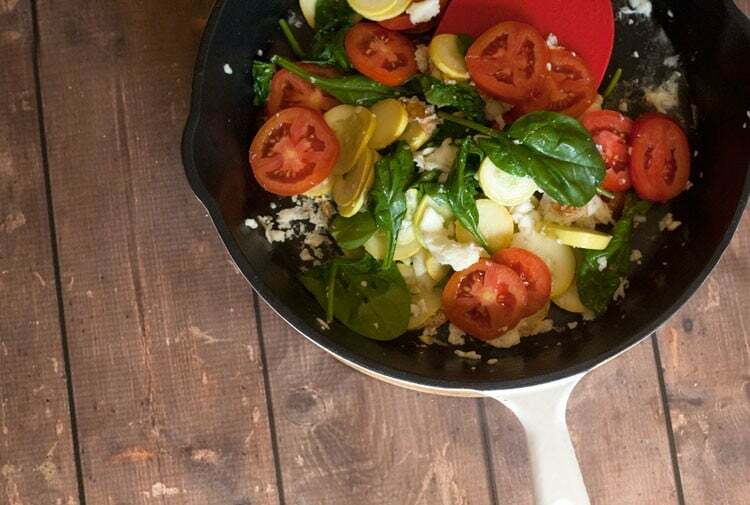 or a delicious Egg White and Vegetable Scramble. 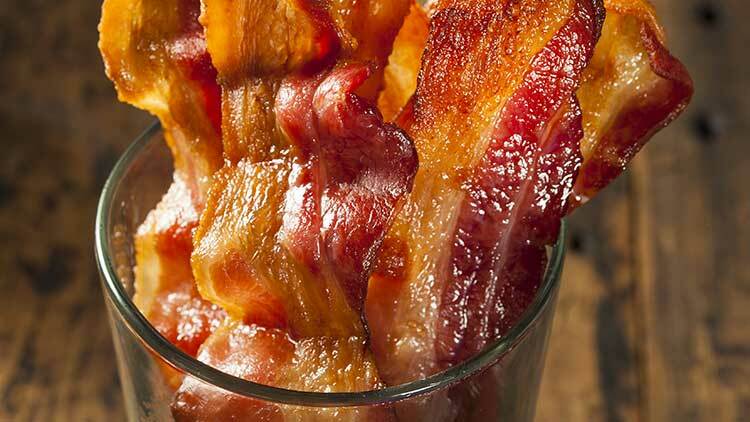 Yep, a breakfast fit for a king just for you. Yum! 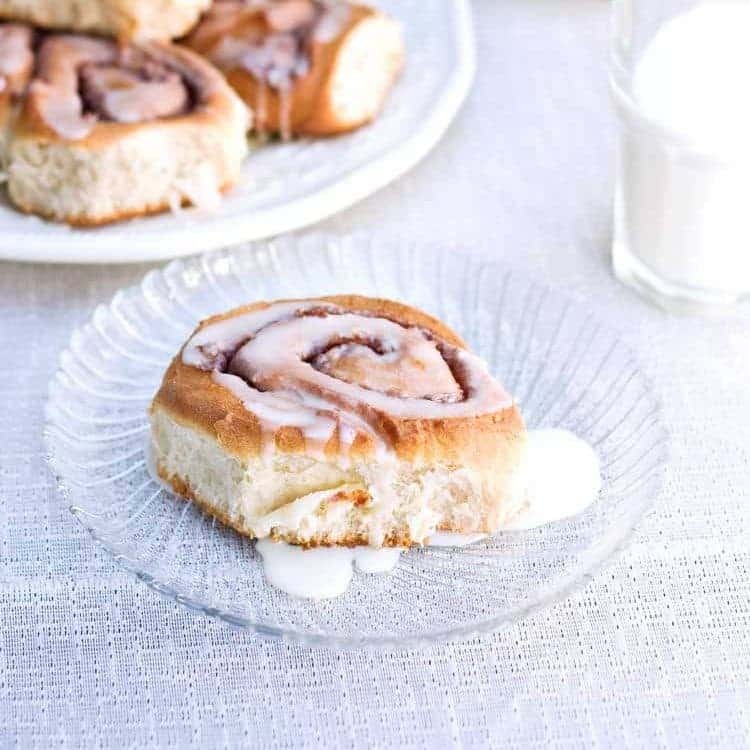 Best Cinnabon Cinnamon Rolls Copycat Recipe for breakfast cinnamon rolls. 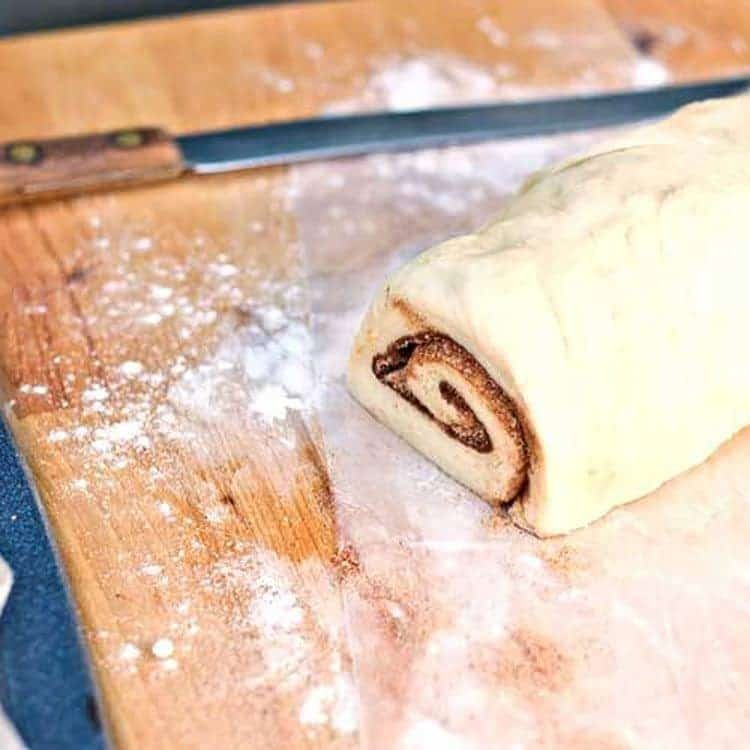 This is an easy to follow cinnamon roll recipe anyone can make. 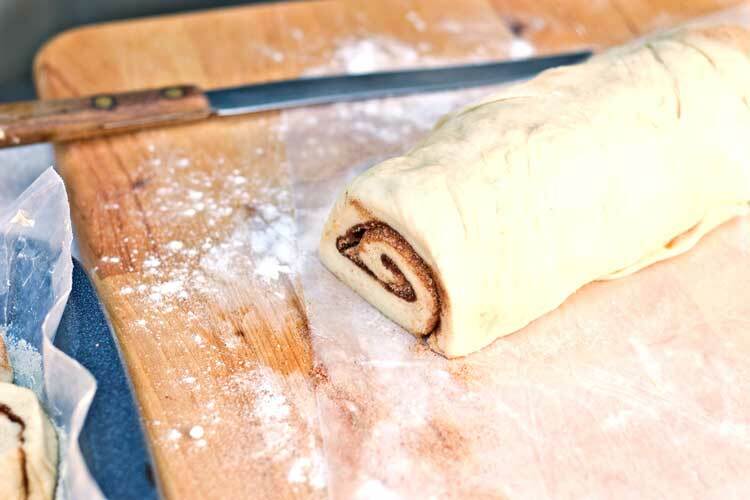 Roll dough to about 1/4 inch thickness into a 16 X 21 inch rectangle. Spread 1/3 cup softened butter over dough and sprinkle sugar/cinnamon mixture evenly over dough. Lightly grease a 9 X 13 inch glass baking dish and place rolls in it. While waiting for rolls to rise, preheat oven to 350 degrees Fahrenheit. I can not find the recipe for the cinnamon rolls? Where is it please. I just checked and it is there now. Thanks!